The clinic is located at the corner of Fishing Point Rd and Secret Corner Rd. Behind the chemist in Rathmines Shopping Centre. The clinic is located on a flat location and is wheelchair accessible. 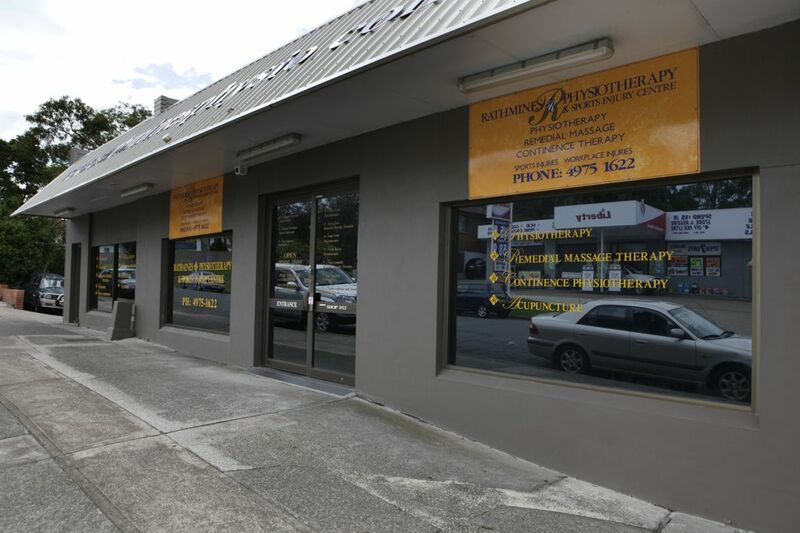 There is parking at the side of the building or otherwise on the street immediately outside the clinic. The clinic is accessible by public transport with the Toronto Bus Service stopping outside the door at regular intervals. For Hydrotherapy services the Toronto Indoor Swim Centre at Awaba Road (corner of Carleton Street), Toronto is used. There is a fully disabled accessible hydrotherapy pool and change rooms available as well as a teaching pool and 25m lap pool.